This kit instantly transforms your camera into a shoulder mounted camera rig. The rig is designed for use with the cameras original viewfinder. 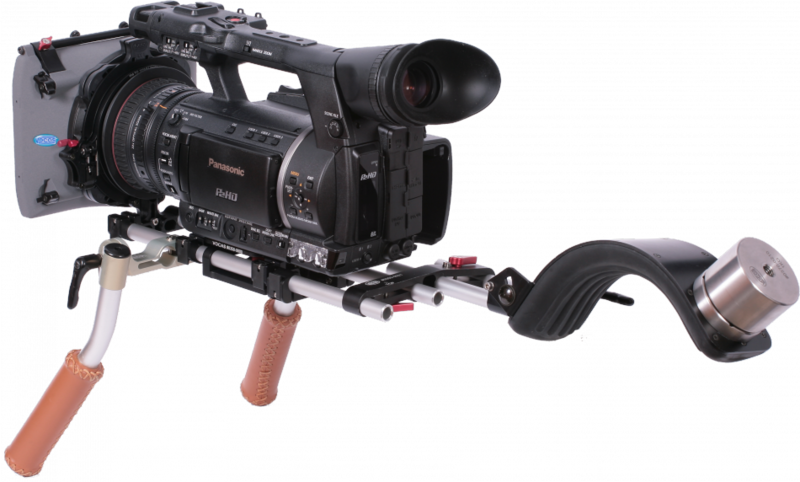 If you would like to use an external viewfinder or monitor we recommend this rig. 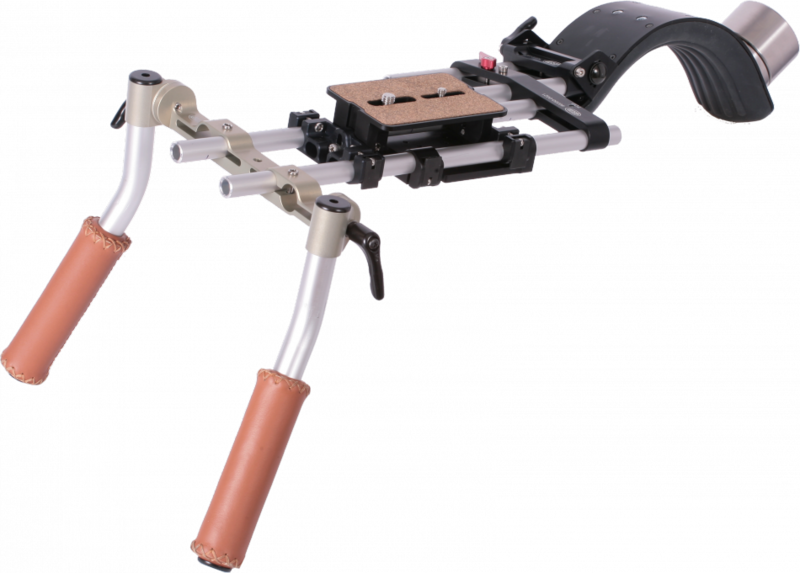 You can also add our MFC-1 focus controller for ultimate control over your focus and finish off with other accessories to make your rig complete.